Here at Expert Auto in Temple Hills, our sales team understands that when one is looking to get yourself into a new car, the last thing that anyone needs is lack of inventory to choose from. At Expert Auto, lack of inventory is never a problem. 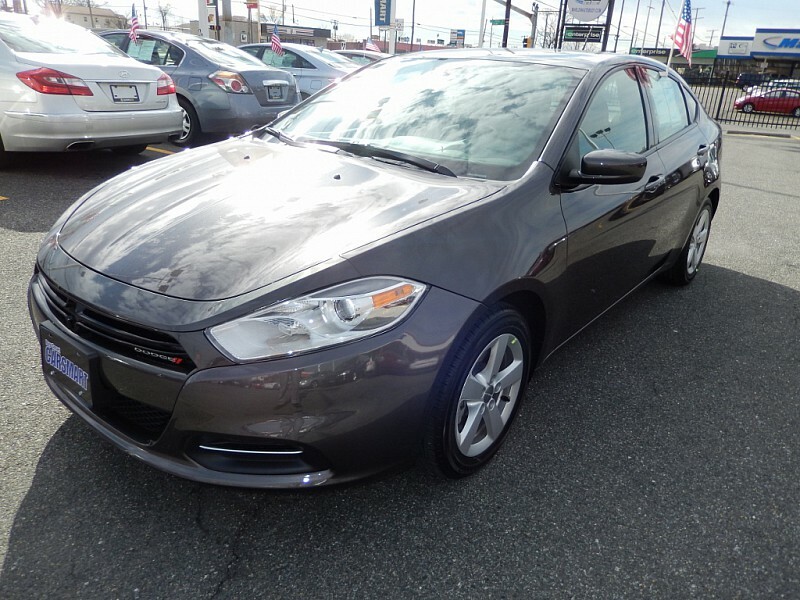 Our wide selection of pre-owned/used Dodge cars for sale in Temple Hills are here on the lot at all times, just waiting for someone to take them for a spin. There is a large variety of used cars available on our lot at all times, but one of the vehicle brands that our customers tend to gravitate towards is Dodge. And for good cause! Dodge offers some of the most reliable and well-built vehicles on today’s market. For this reason, our team of acquisition specialists, are always on the lookout for that perfect Dodge vehicle. Our team of professionals know exactly what our customers want to see when they come to us for help in buying a new car, and offer the most friendly and professional service within the area. We offer financing options for all credit profiles, and never turn a customer away due to poor credit. When looking for the perfect used Dodge cars for sale in Temple Hills, Expert Auto is the best bet. Offering reliable, comprehensive service and vehicles, our sales team is here to help no matter the credit score or financial issues. For more information on other models as well as pricing and payment options, feel free to call or contact our team of service and sales professionals anytime during business hours at (866)429-0970.